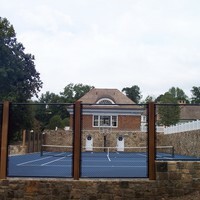 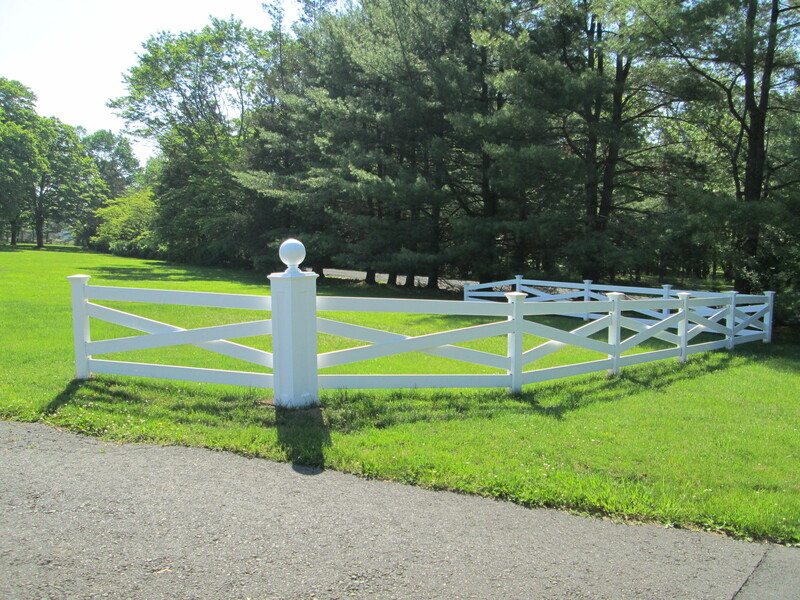 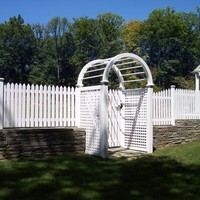 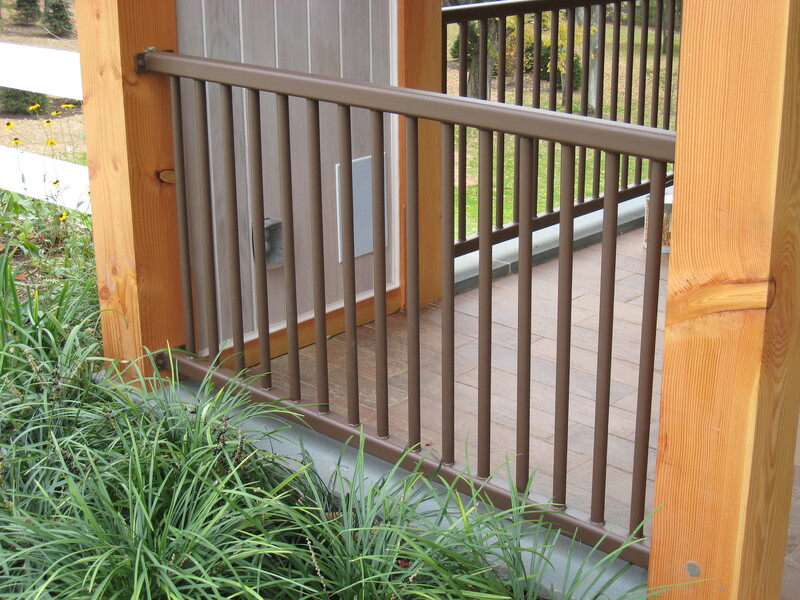 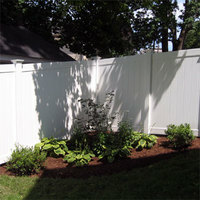 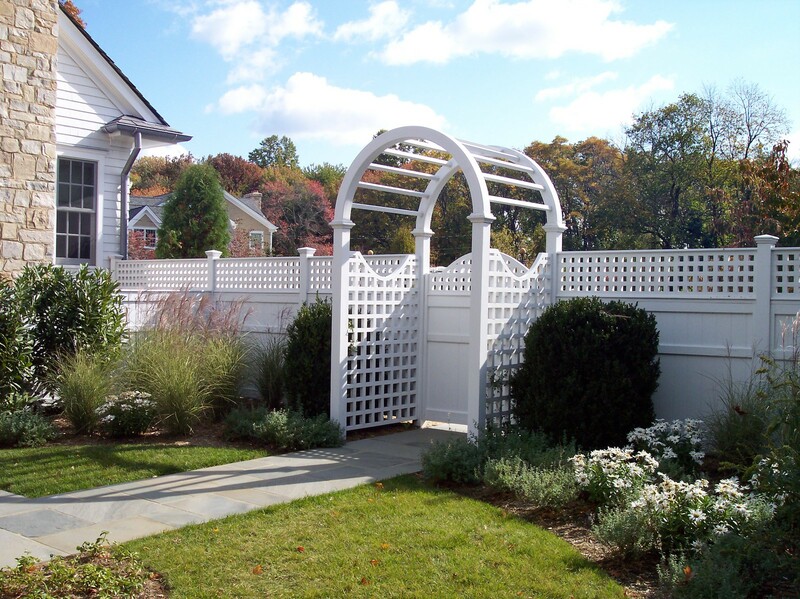 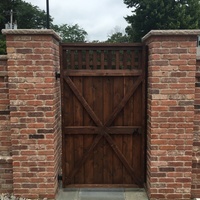 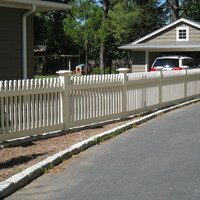 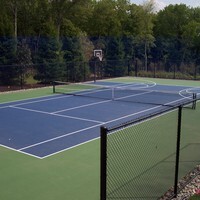 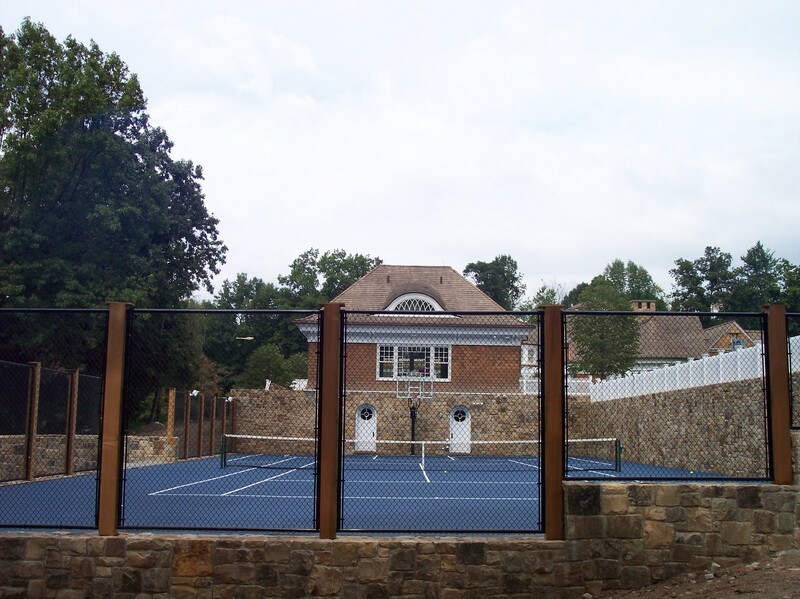 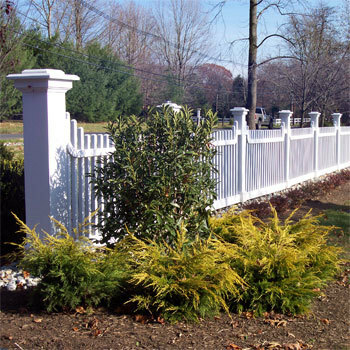 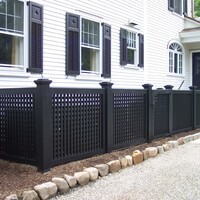 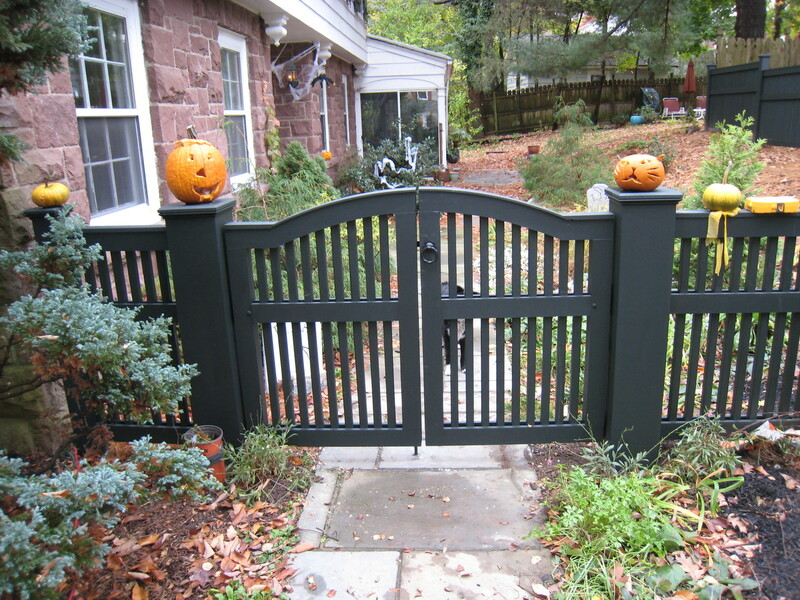 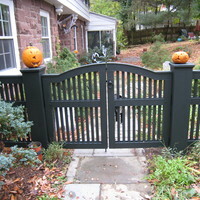 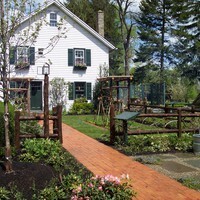 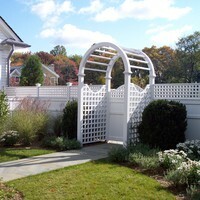 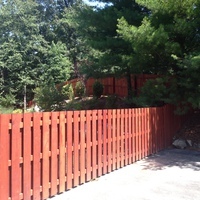 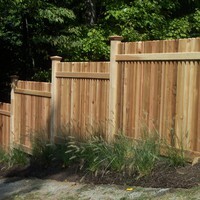 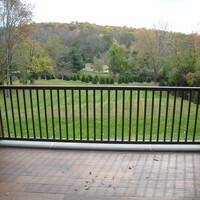 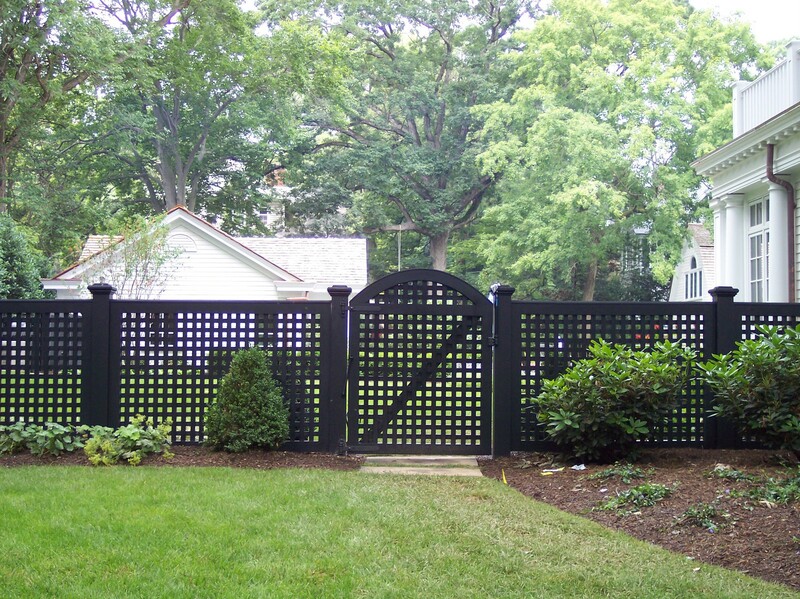 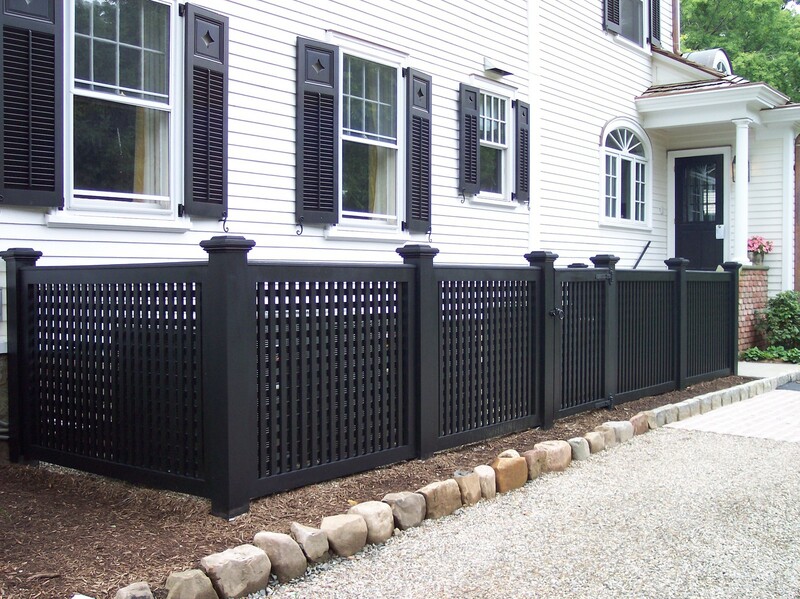 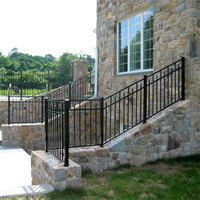 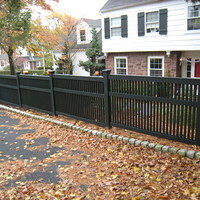 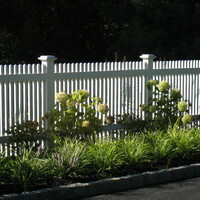 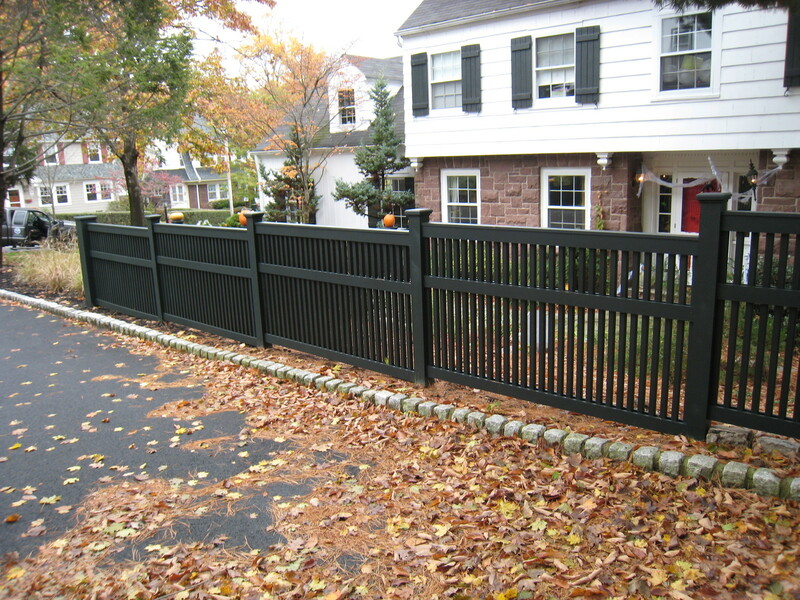 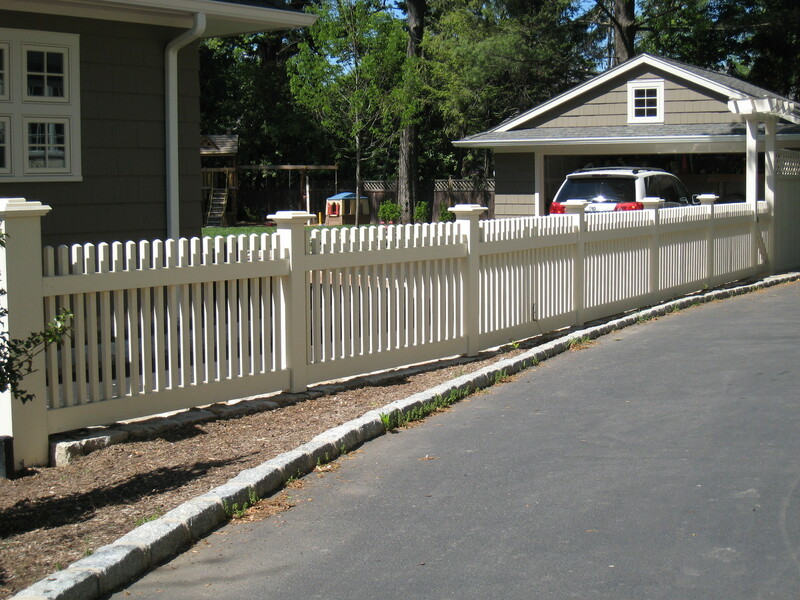 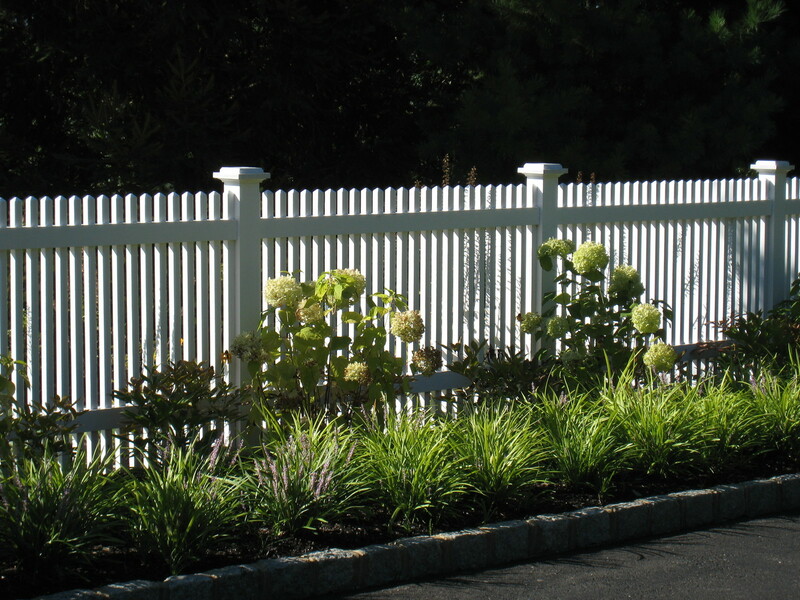 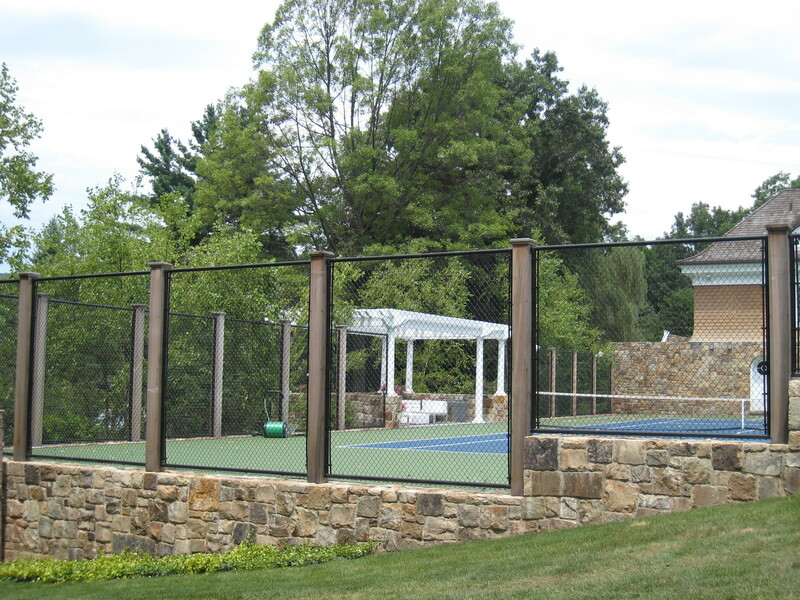 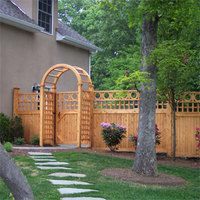 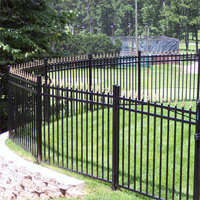 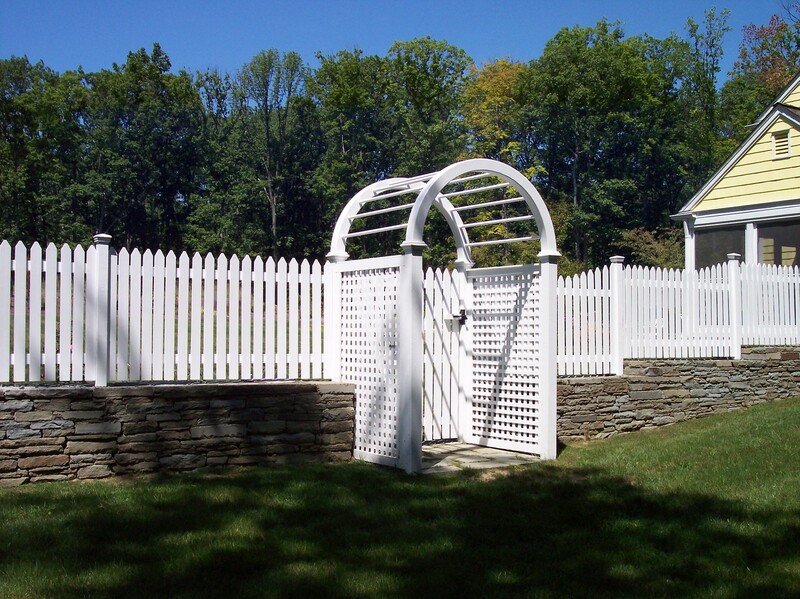 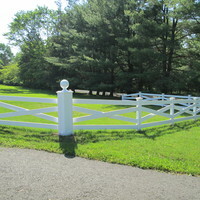 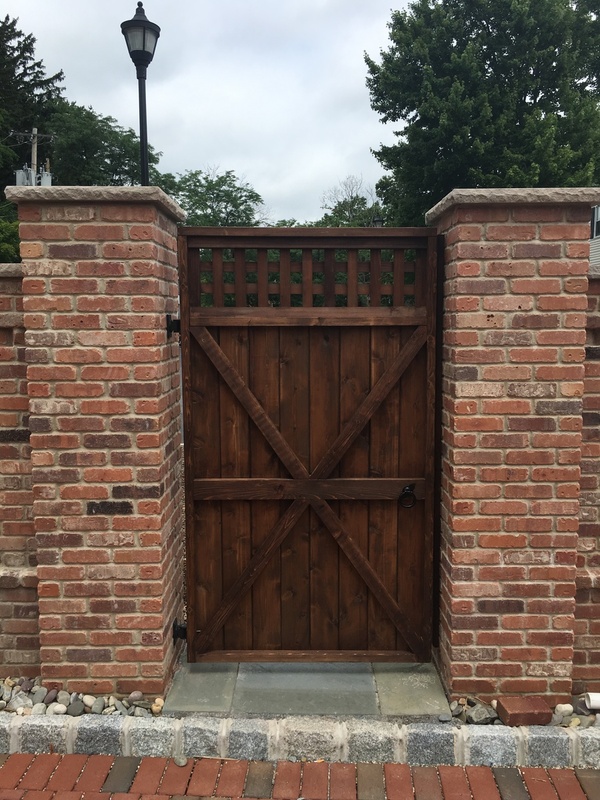 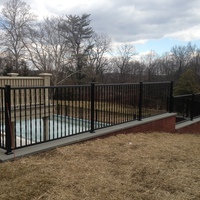 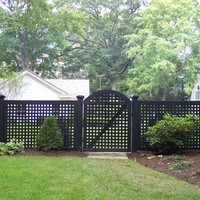 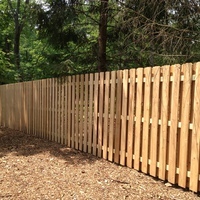 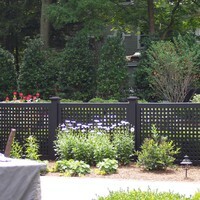 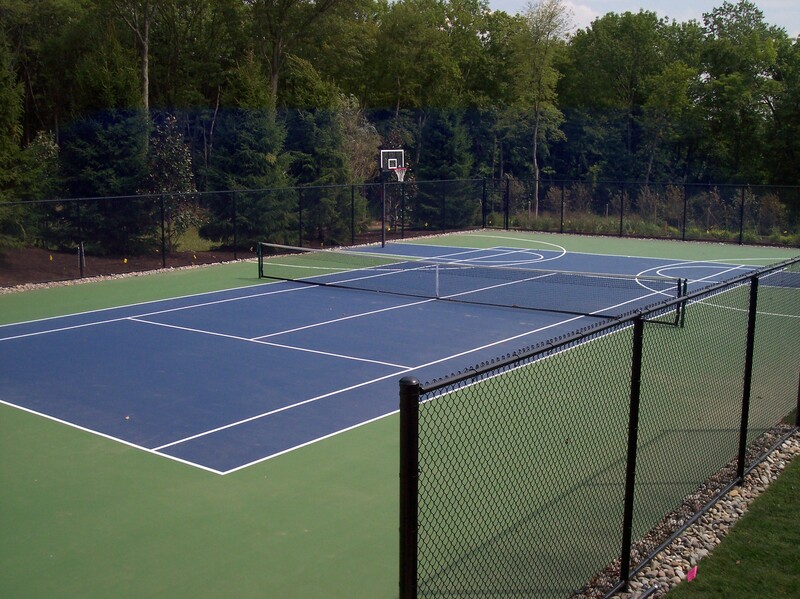 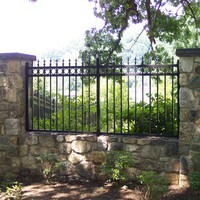 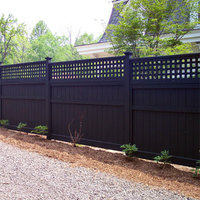 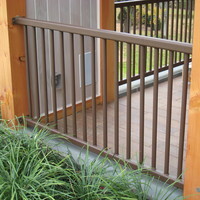 As you can see by our photos there are many styles of fencing for each individuals needs. 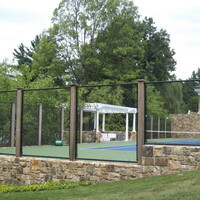 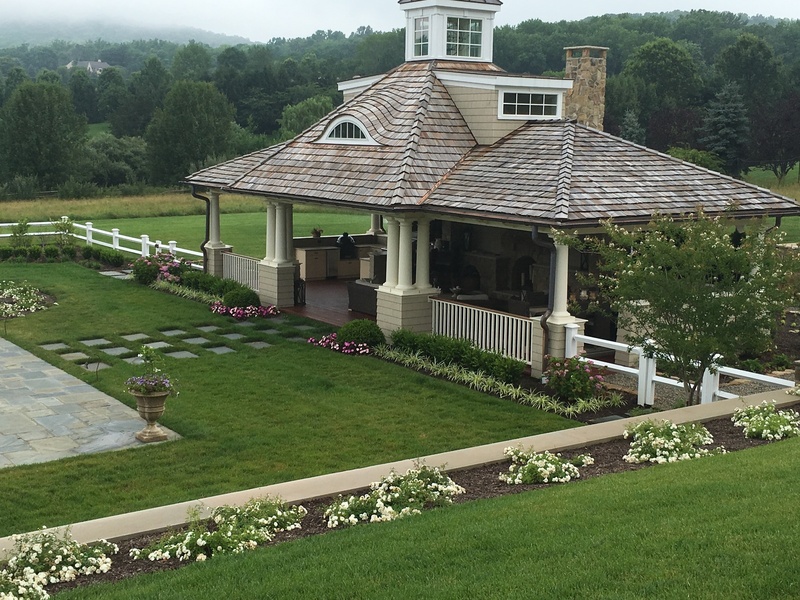 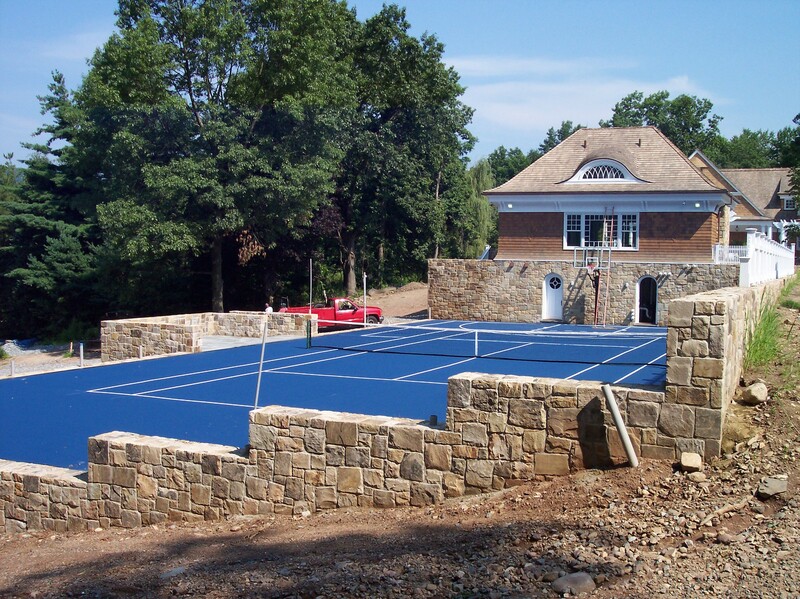 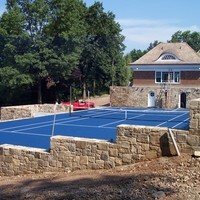 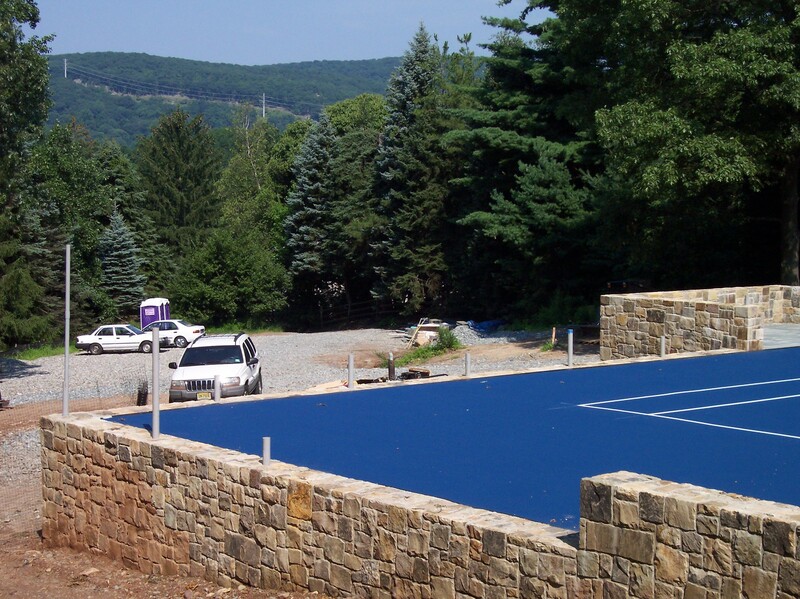 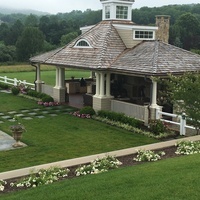 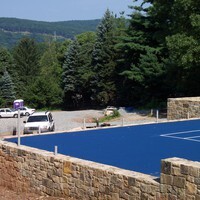 Working with many of the areas respected architects, landscape contractors, and pool installers has diversified our skills enabling the correct style and installation for each clients needs. 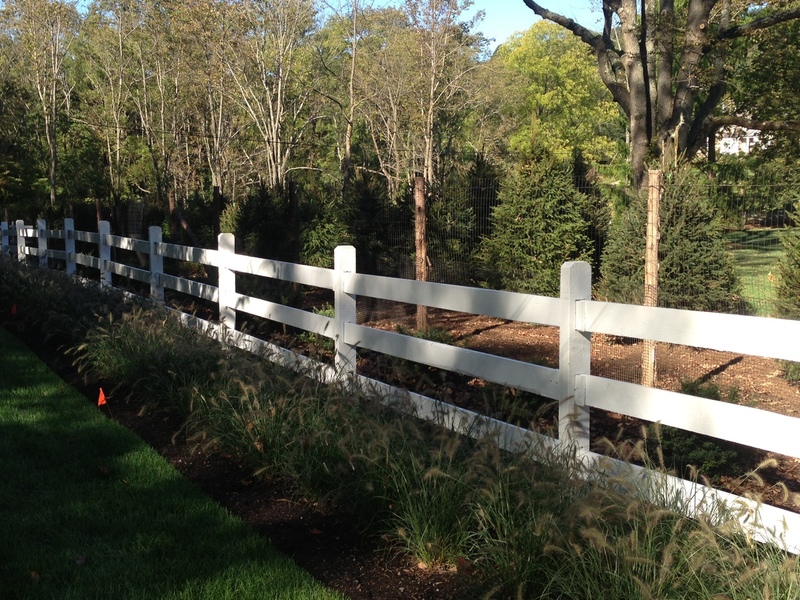 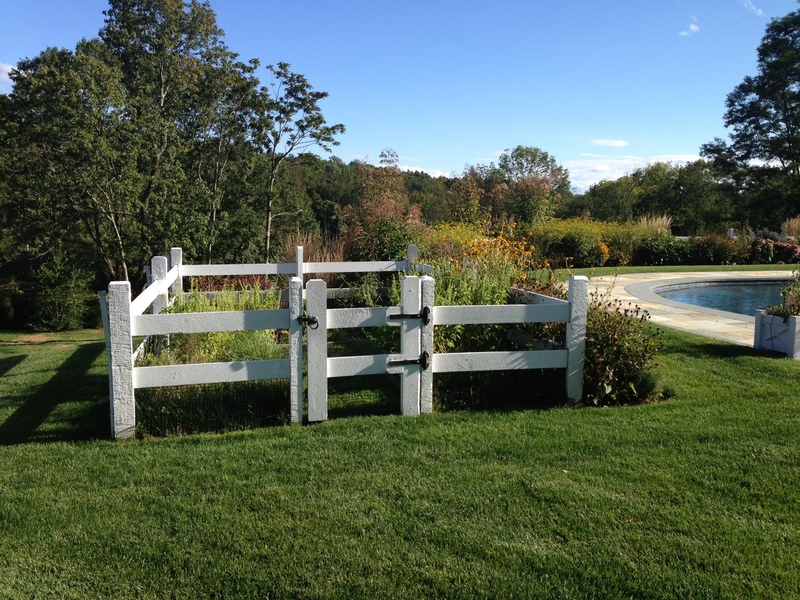 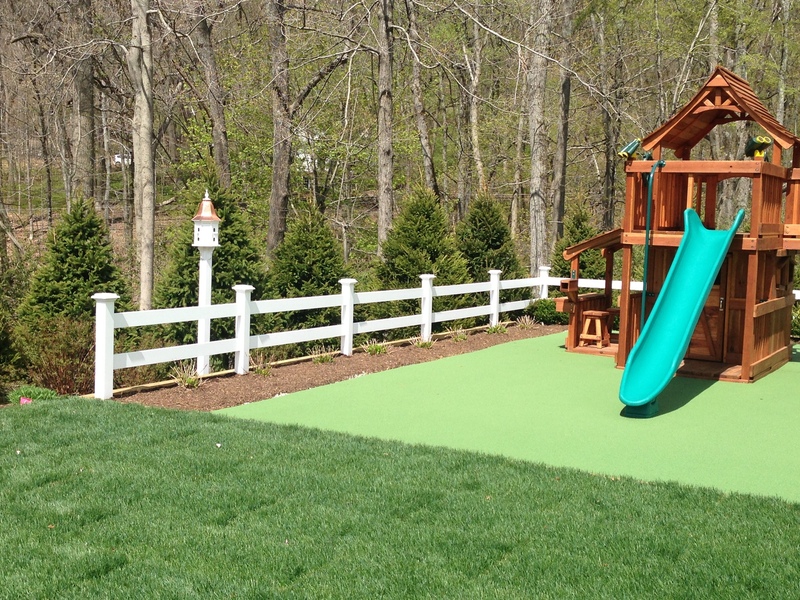 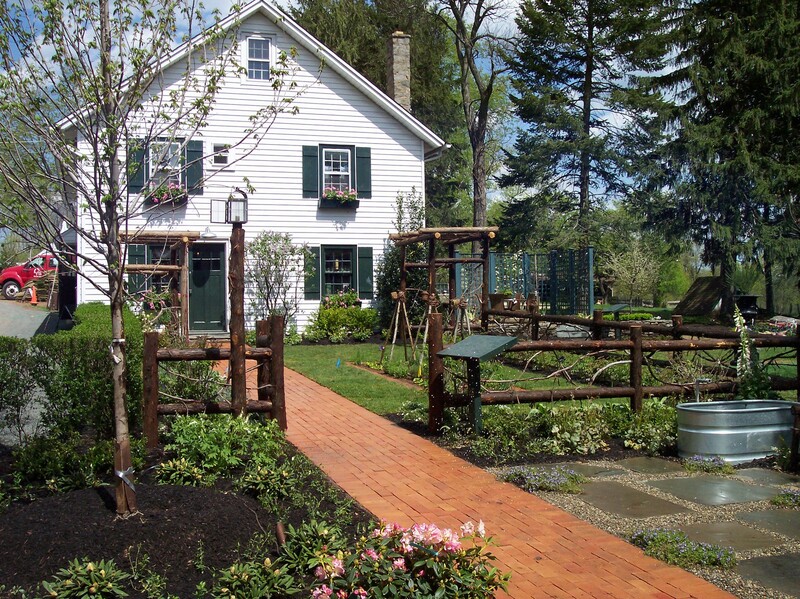 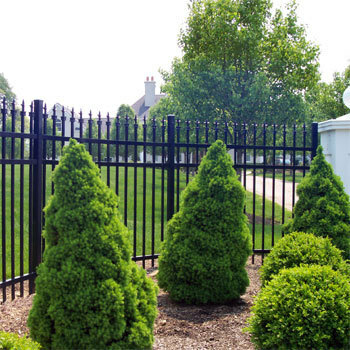 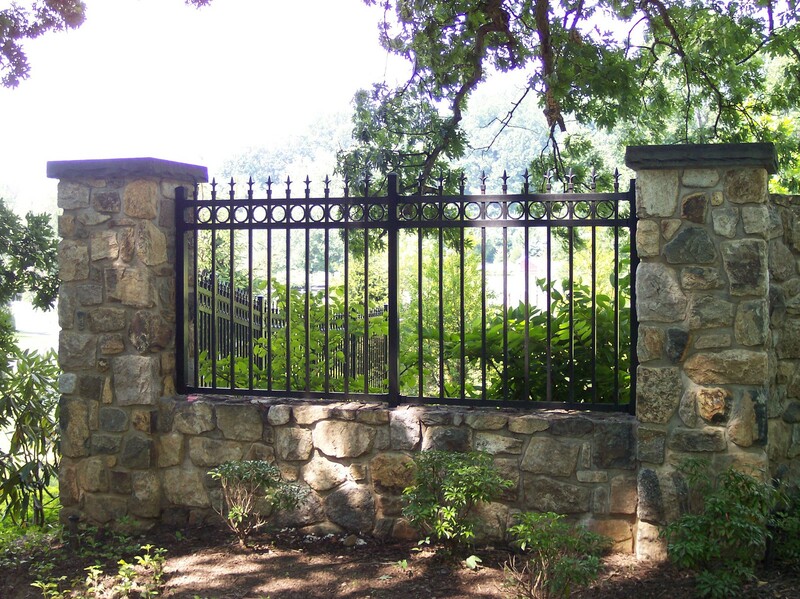 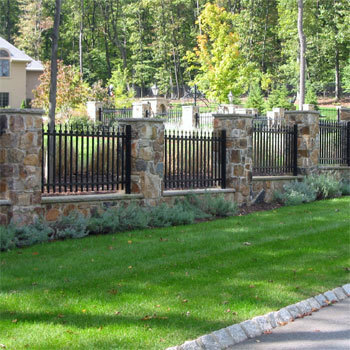 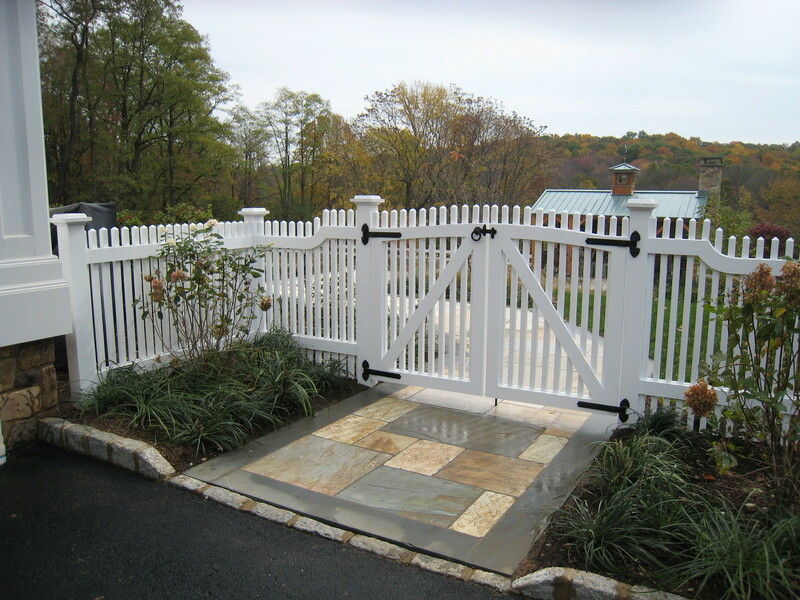 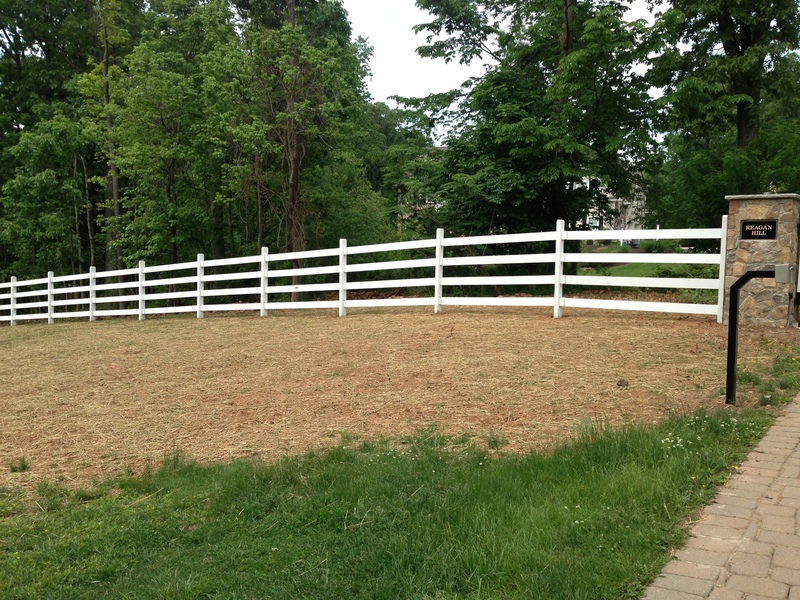 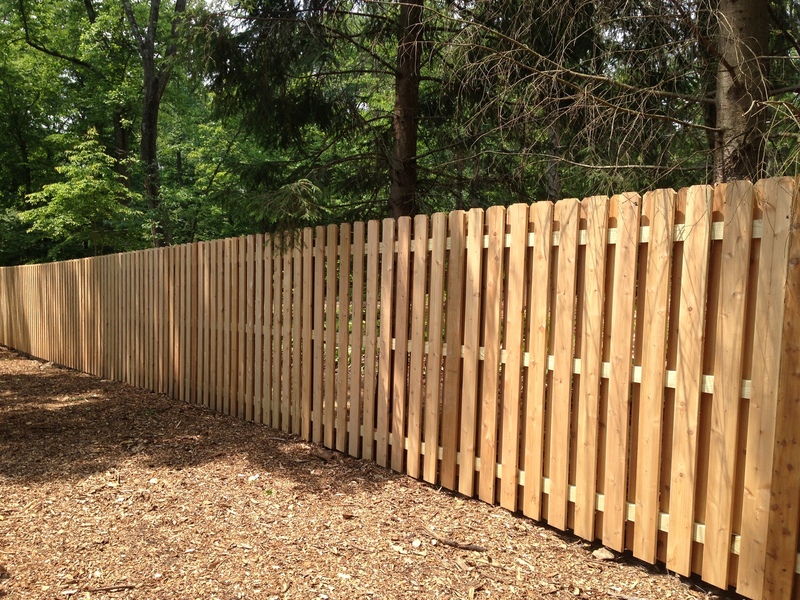 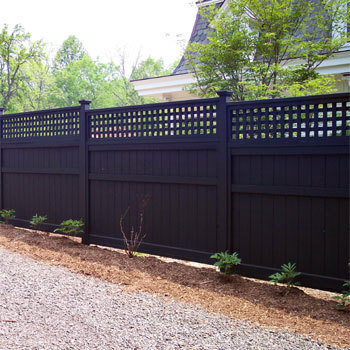 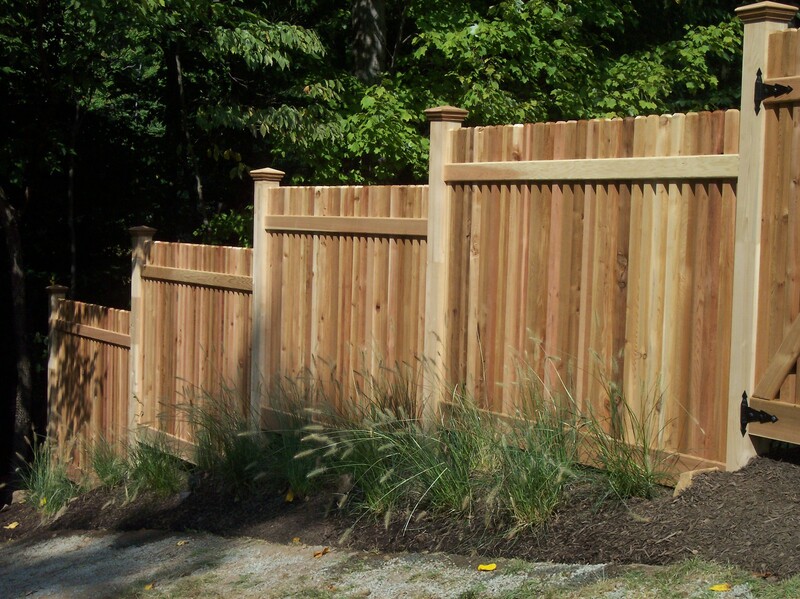 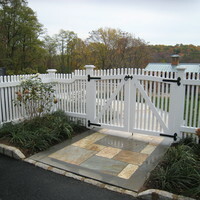 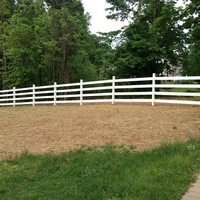 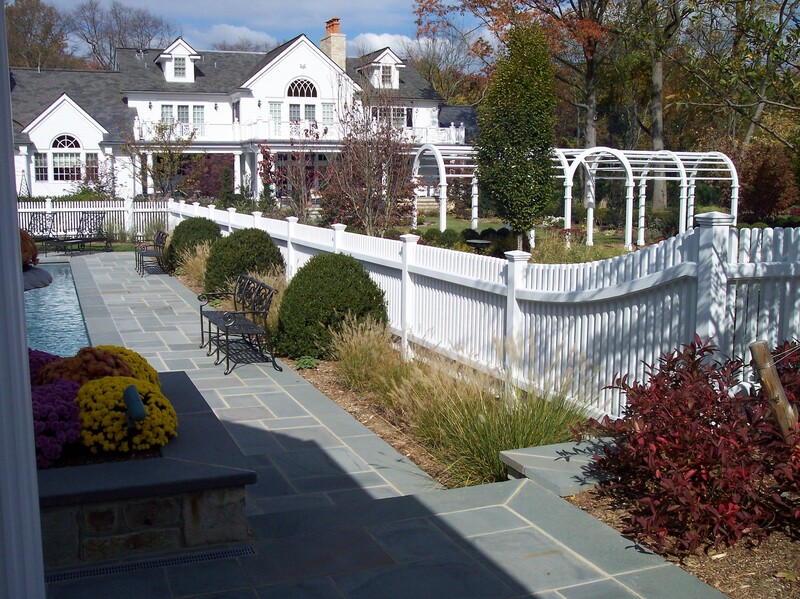 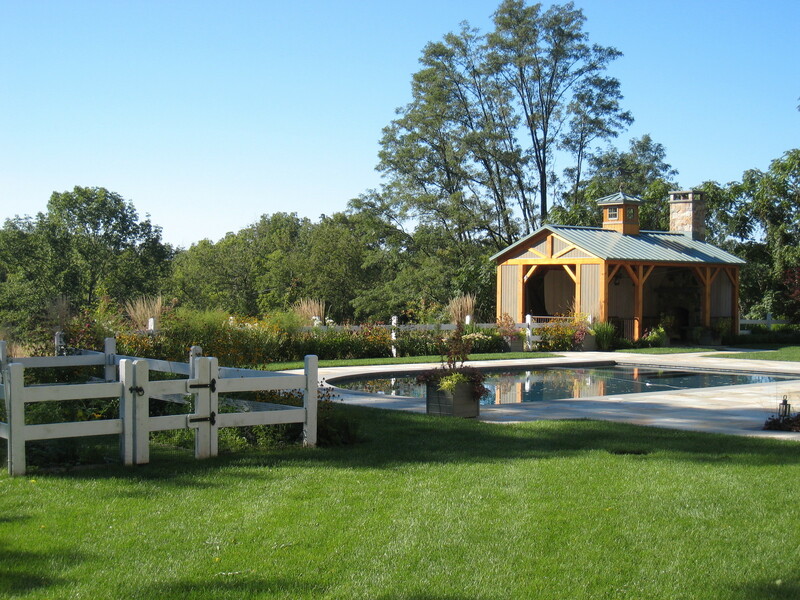 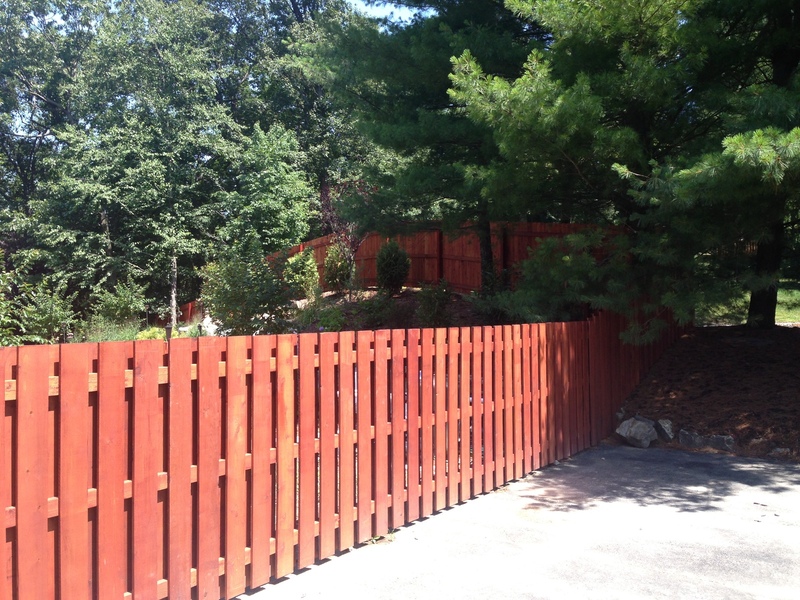 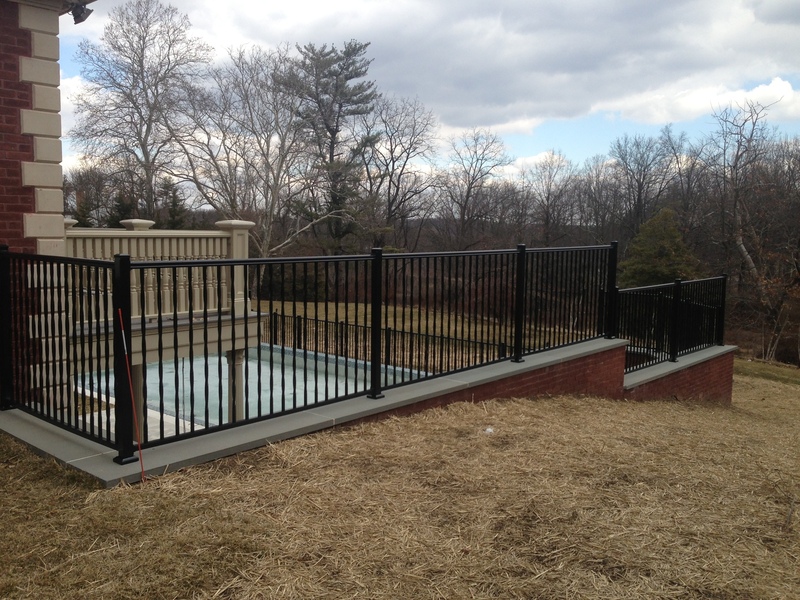 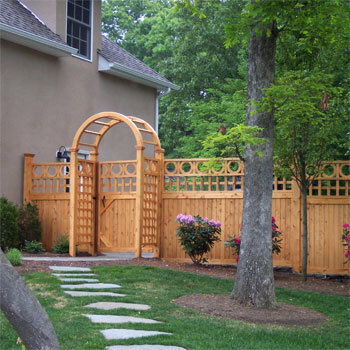 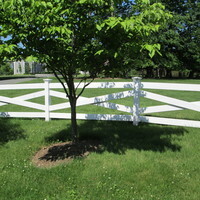 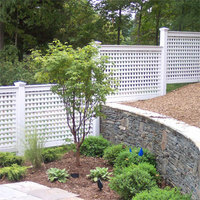 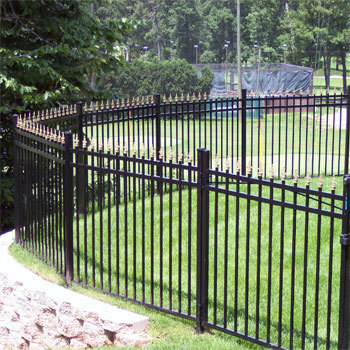 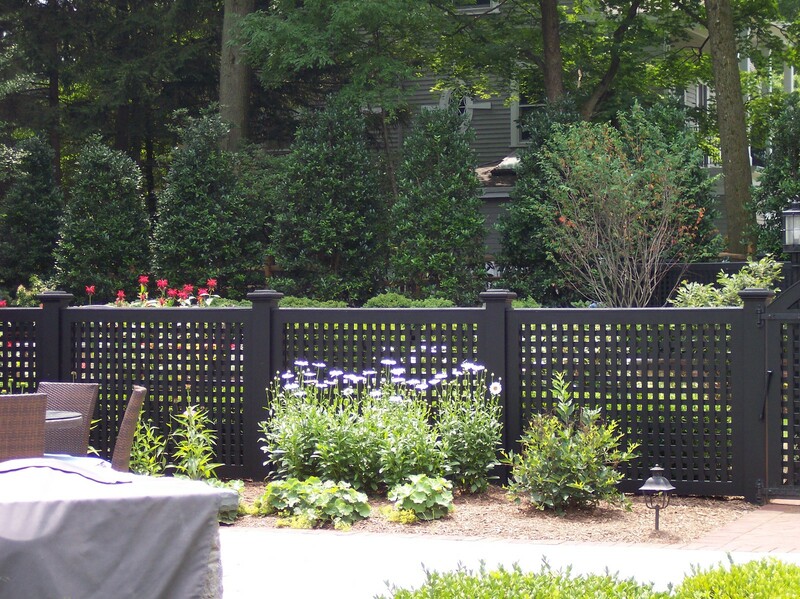 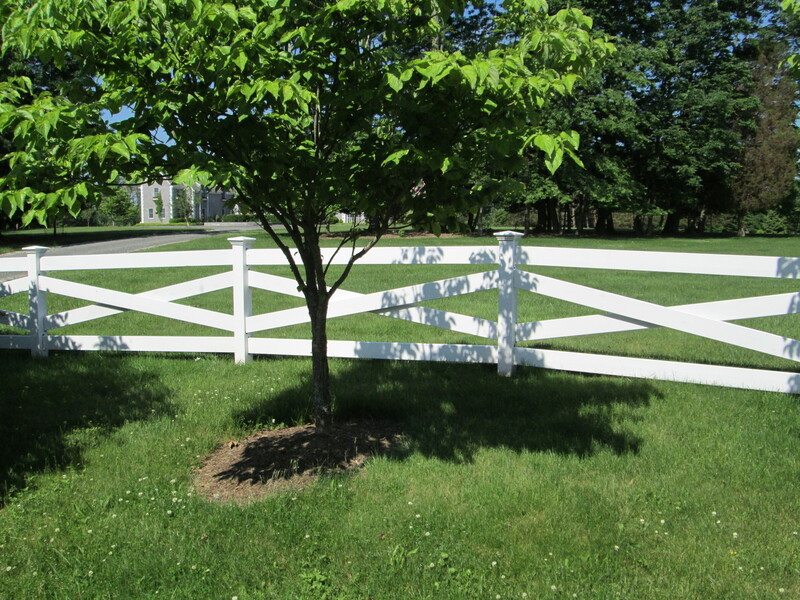 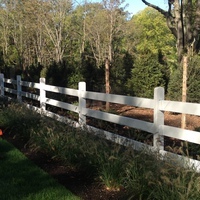 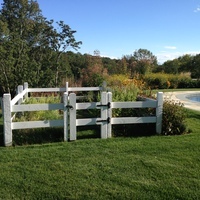 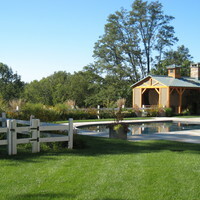 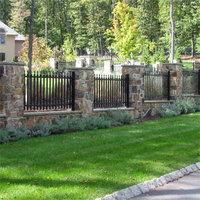 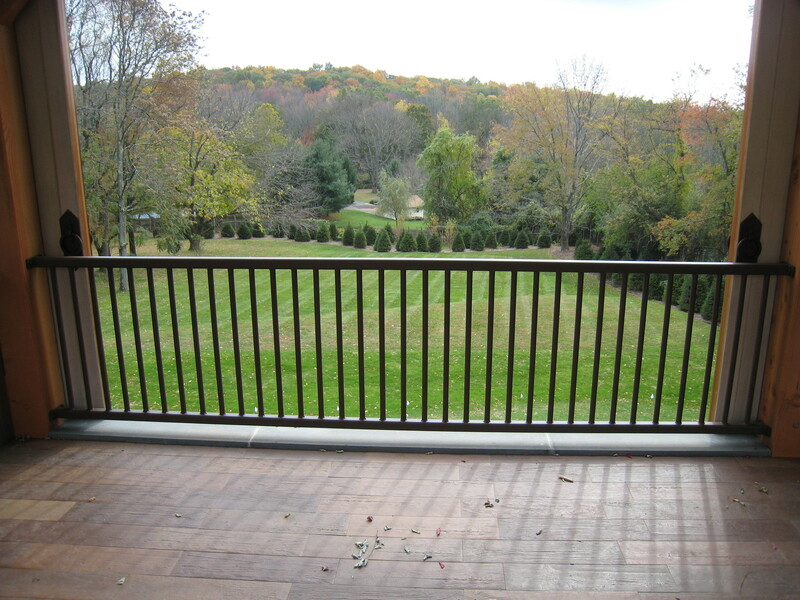 Some of the needs for fencing include pools, privacy, safety, deer protection, and pet containment. 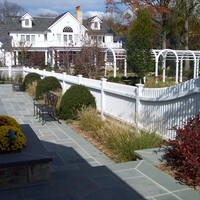 Our staff can guide you or take your ideas and turn them into reality.